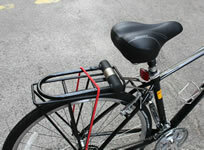 If you’re bringing a small rider, fret not! 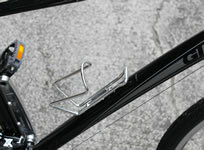 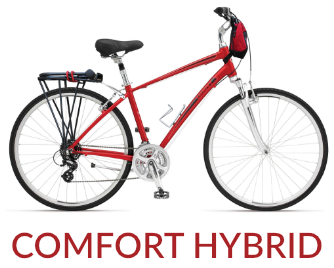 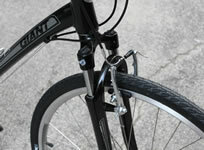 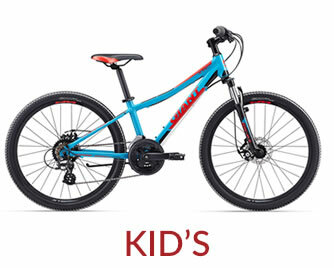 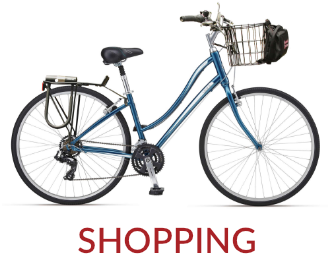 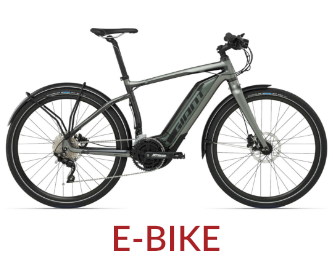 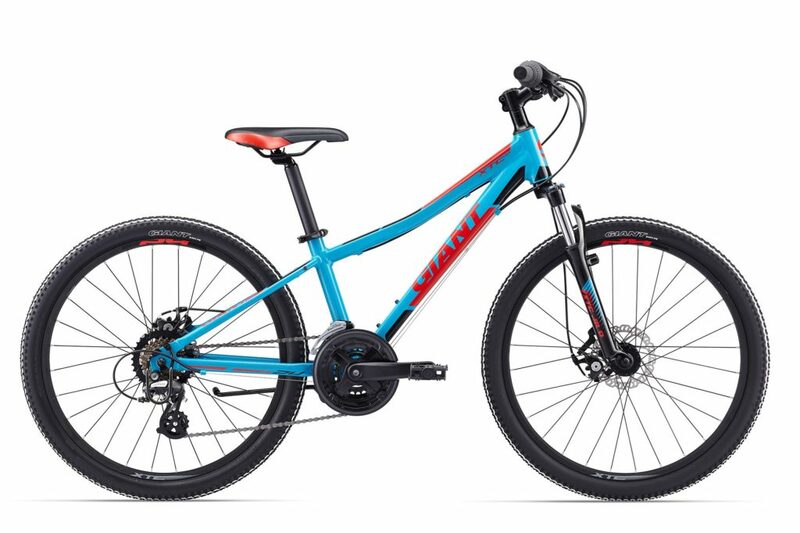 We have bikes and accessories for riders of almost every age. 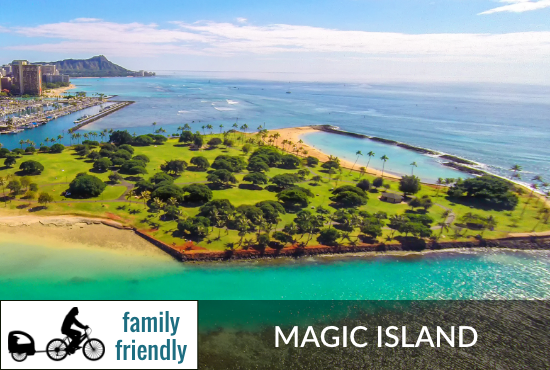 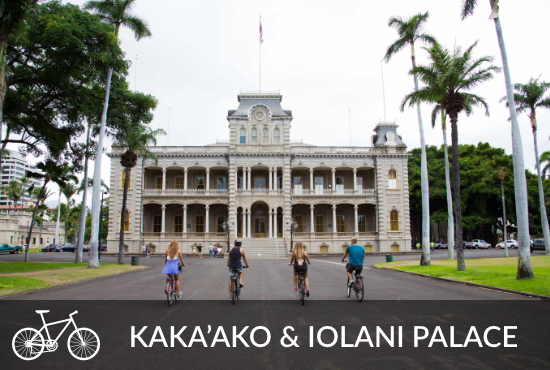 Our kid’s bike rental is fit for children ages 8+ (with 24” wheels), and is sure to show the youth all about the simple pleasures of a bike ride in Honolulu. 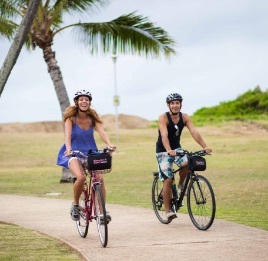 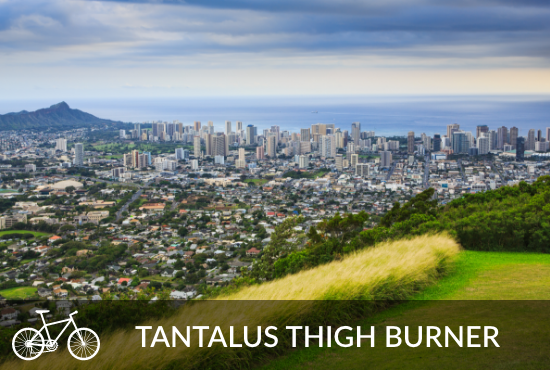 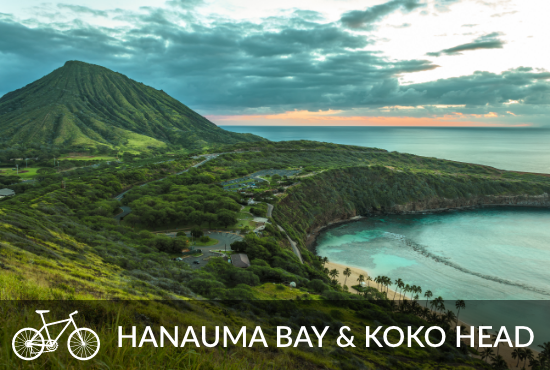 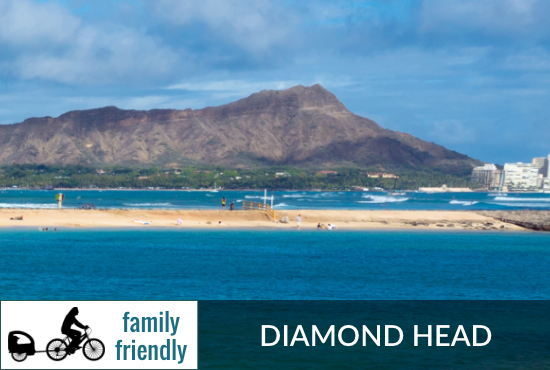 “Good Way to Enjoy Oahu. 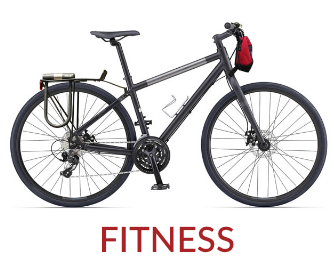 They have nice bikes in good condition. 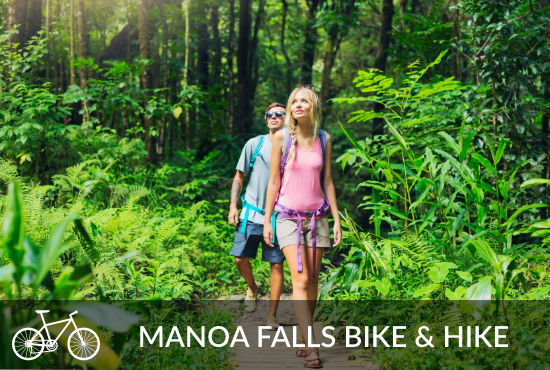 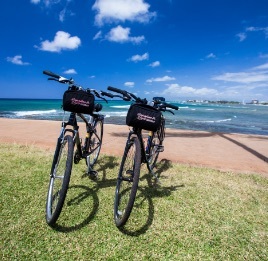 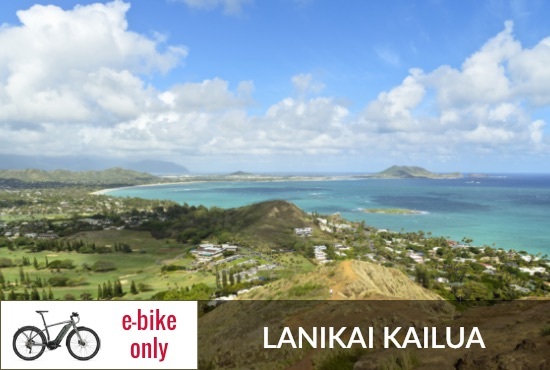 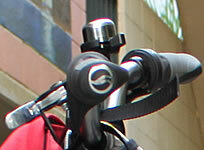 Best way to cruise around Waikiki and also to do some coastal rides.” Jetan S.